The best local towing company offering affordable and safe towing services. 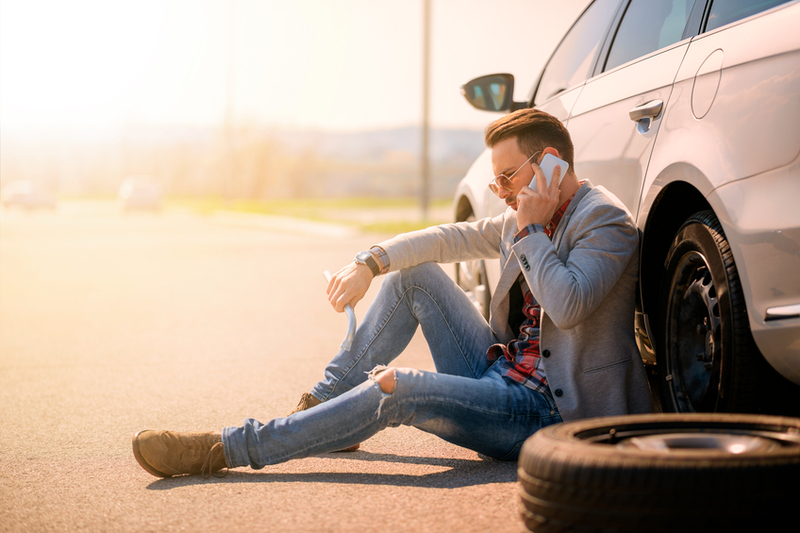 Here at Bethlehem Towing Services we want you to rest assured that we do everything on our end to ensure that you have a safe and secure browsing experience. We will not sell your information to anyone or use your information for third party advertising. We do not track cookies or store IP addresses. Like you, we are concerned with keeping our privacy intact. 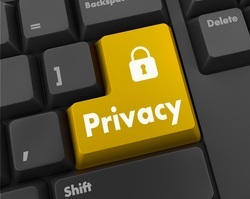 If you have any questions about out privacy practices please feel free to contact us here. You can rest assured that your information will be kept confidential. Click to call the phone number above to be instantly connected with Bethlehem's best local towing service. We look forward to caring for you and your families needs!